Looking for Today’s Enhanced Solar Roofing Systems or Solar Shingles? 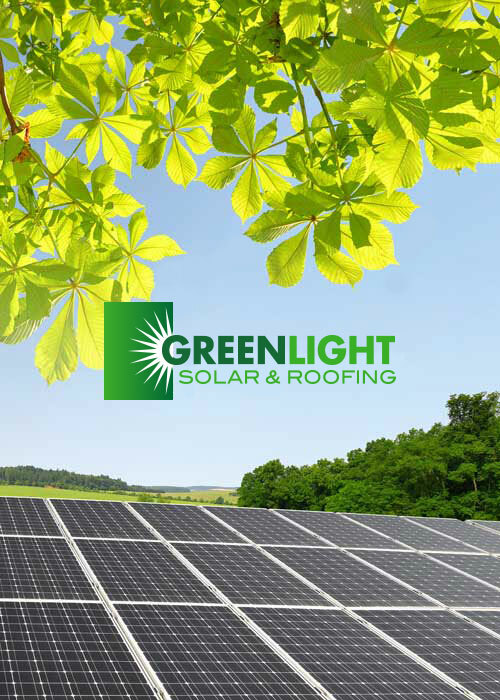 Ecology conscious homeowners looking for an innovative and attractive way to save energy will find the new solar roofing systems and solar shingles are the answer. The newer solar systems offer a protective, functional, weatherproof choice for any home. These streamlined systems provide lower energy costs for the homeowner. 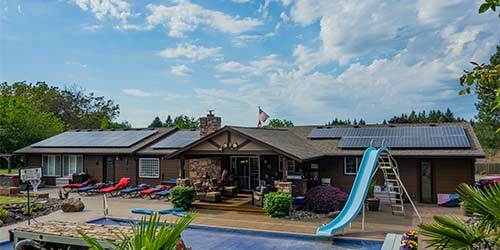 Whether installing solar during a home’s roof renovation, or it is a new home installation, today’s solar systems are easily integrated with any style of roof. These solar tiles are versatile and aesthetically pleasing when they are installed. Unlike the larger solar panels of yesteryear that are cumbersome and heavy; the newer tiles fit directly over new or existing asphalt roof shingles. The usual problems of the older solar panels have been answered. Today’s solar systems are cost-effective to install and easily integrated into any roof, blending in with the neighborhood homes. Are you ready for your FREE custom project quote? There are special features that attract many homeowners is the freedom of design offered when developing a system unique to their homes. It easily conforms to the architectural integrity and the natural lines of the home’s structure. No additional structures are required to mount the shingles to the roof; they are attached directly to the asphalt tiles with deck screws which keeps Solar roof cost down. These systems fulfill the electrical needs of any home; whether it is for a new home or renovation. Now is the time to check on these solar systems as their prices come down and the government continues to offer tax credits. 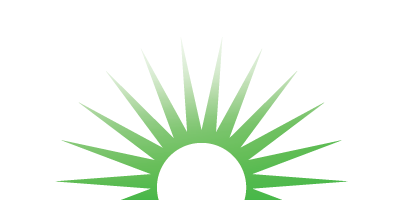 Check with state and local counties that provide additional incentives for solar equipment and installation offering further savings for going solar. GET YOUR FREE CUSTOM PROJECT QUOTE!